Do you know someone who has dedicated to their life to nursing? 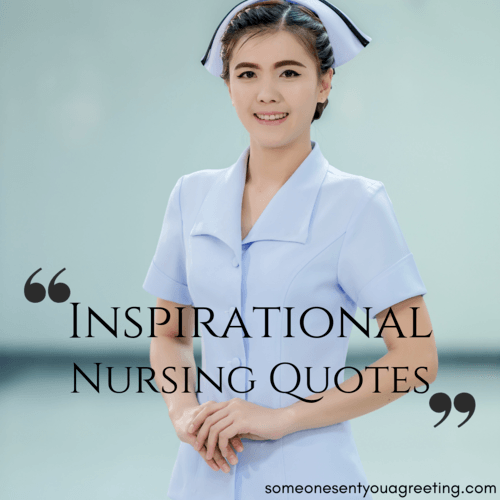 Do you want to inspire them with nursing quotes or sayings? 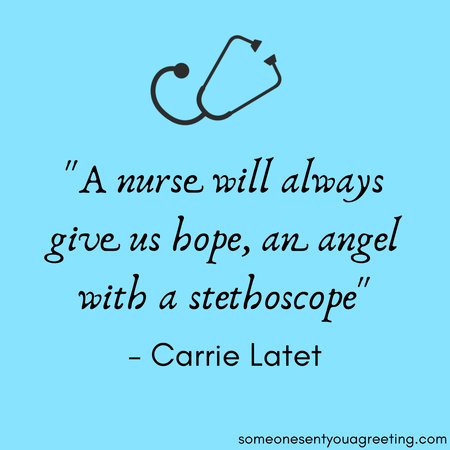 Or maybe you’re a nurse yourself and are looking for inspirational nursing quotes. Nursing is such an admirable profession. The dedication and selfless work they do is a reminder of the good in people. It’s no wonder patients and the greater public feel so grateful and inspired by nurses. The work they do is tough, with long hours and little recognition. The strain and demand can lead to burnout. Maybe even a loss of love for what is more a calling than an actual job. So an inspirational and empowering quote can be a real lift to someone who might be struggling with the pressures of nursing. 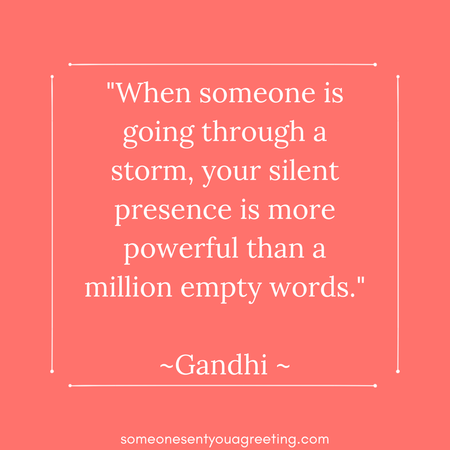 Words are powerful. They can motivate, be uplifting, make us laugh or cry, and in this case inspire. 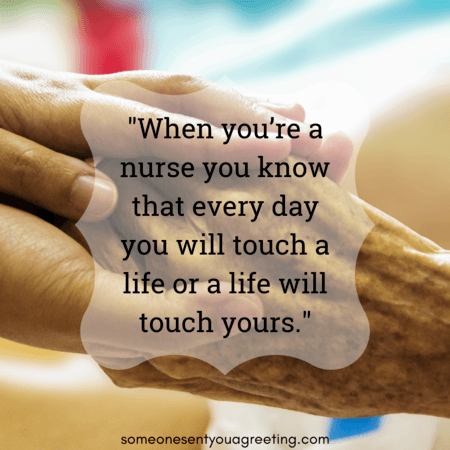 With that in mind use the inspirational nursing school quotes below to show your appreciation for all the nurses or to inspire you in your caring for patients. If you or someone you know is in the process of training to become a nurse then these nursing student quotes should inspire them to stick with. Follow their passion and become the best nurse they can. Amongst the sickness there are still laughs to be had. 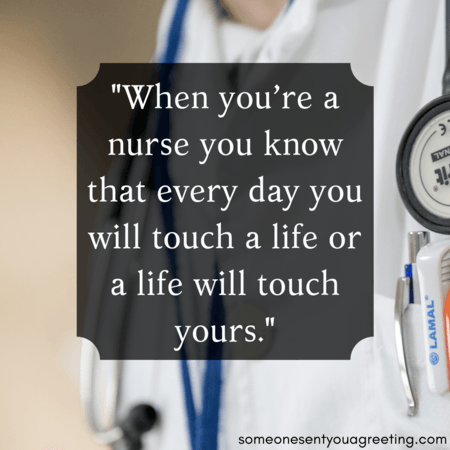 These funny quotes about nursing should bring a smile to the face of any nurse who will instantly be able to identify with them.